Mild flavoured ' Blue Brie'. Factory made but a very popular cheese none the less. Made with pasteurised cows milk. Creamy soft, melt in the mouth, blue cheese. This great cheese is aged in the wax outer layer and develops a unique full flavour. Made with pasteurised cows milk. Suitable for Vegetarians. 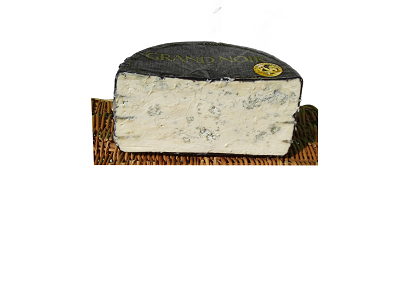 A medium strength, soft and creamy blue cheese made with pasteurised cows milk in Bavaria. Supreme Champion at the 2013 International Cheese awards. Well worth a taste.